Corey M. Snyder, DPT is a Board-Certified Sports and Orthopedic Physical Therapist through the American Board of Physical Therapy Specialties and Manager of Physical Therapy Services at MedSport at the University of Michigan Health System. Corey graduated from The University of Kansas with his B.S. in Exercise Science and then received his Certified Strength and Conditioning Specialist credential from the NSCA. 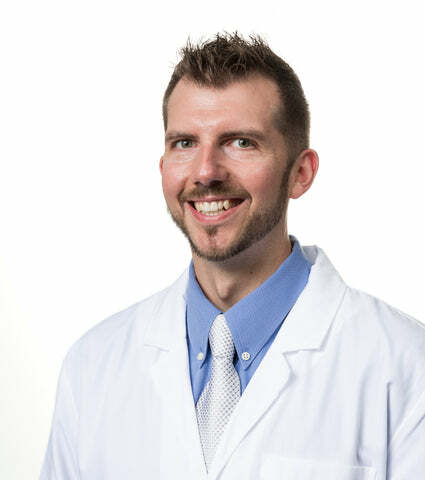 He graduated from Emory University’s Doctor of Physical Therapy program in 2004 and subsequently worked in outpatient clinics focused on back and neck pain for several years. Recently, he has worked in sport physical therapy practices with emphasis on returning patients to sport. Corey’s clinical interests include rehabilitation of post-operative hip, knee, and shoulder conditions as well as management of chronic back pain. This case study proves exactly everything we've been trying to tell you about our cushions.